Description: Delsey Indiscretion. Brand New 10 Year Warranty. . Model #: 256106000 (Black). Model #: 256106000 (Dark Yellow). Model #: 256106000 (Purple) The Delsey Indiscretion Smartphone Holder is a stylish accessory made entirely of leather perfect for storing and carrying a smart phone. Indiscretion Smartphone Holder. Delsey Indiscretion. Brand New 10 Year Warranty. . Model #: 256106000 (Black). Model #: 256106000 (Dark Yellow). 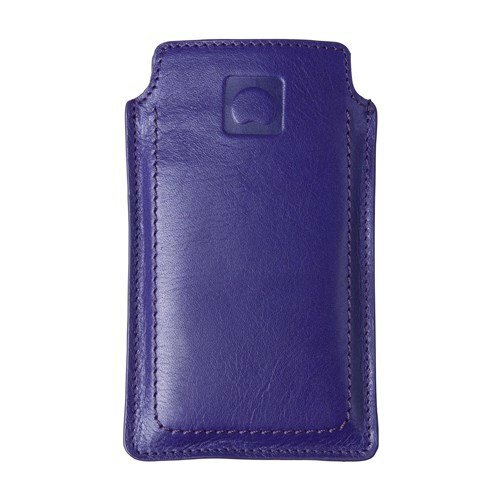 Model #: 256106000 (Purple) The Delsey Indiscretion Smartphone Holder is a stylish accessory made entirely of leather perfect for storing and carrying a smart phone. Indiscretion Smartphone Holder. Enter the details of an online store that carries UPC 644391071227 below. The store's URL must go to a valid product page that has the product displayed with pricing information.